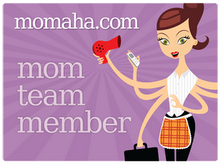 I’m so needing a vacation right now, and so is my husband, who works too hard. There’s no place I’d rather be than in Paris. I love Paris. 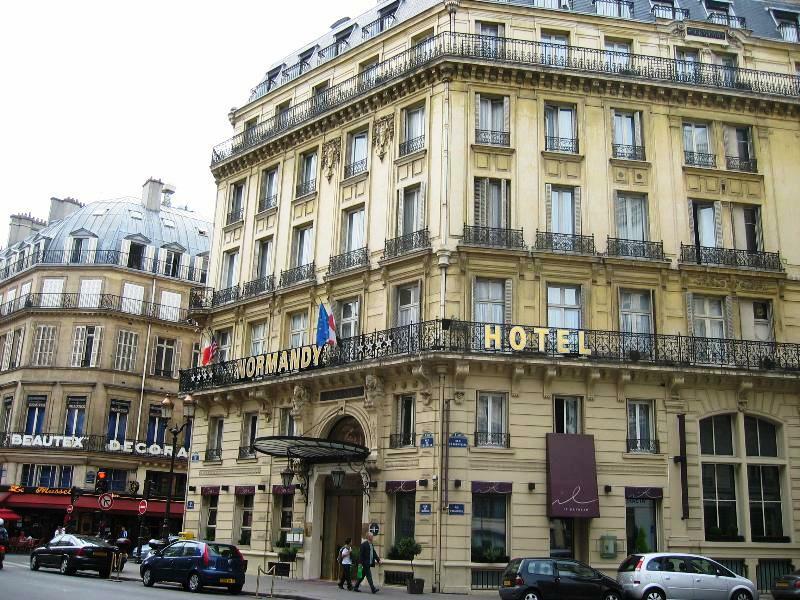 I was there in 2004 with my mom, and we stayed at this boutique hotel near the Louvre, called the Normandy Hotel. It was literally around the corner from the wing, in which Napoleon III’s apartment stands. 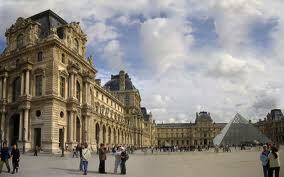 It was also a stone’s throw from the Place Vendome, the Opéra and the shops on the Rue de Rivoli. 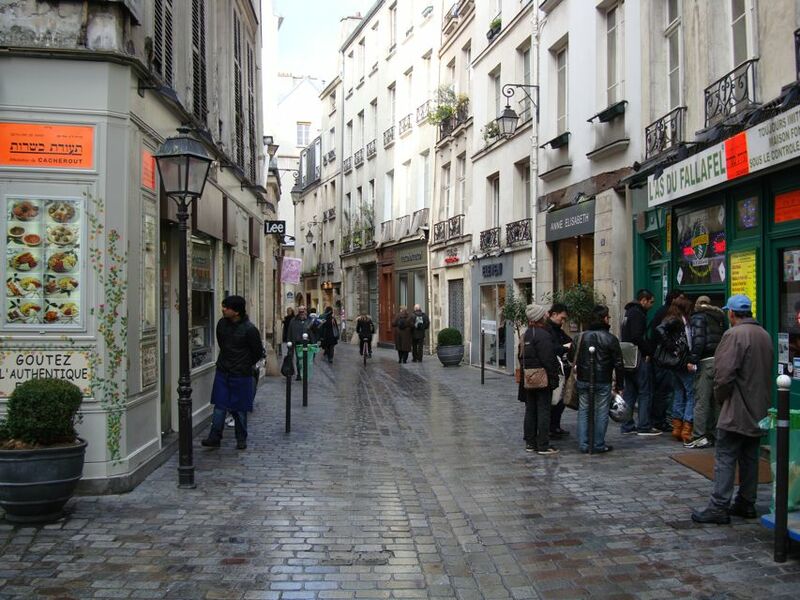 We could take a pretty good hike to the Champs Élysées or an even braver hike to the Marais – my favorite neighborhood. 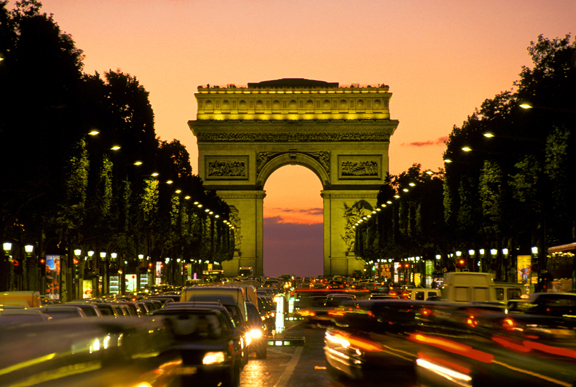 What could be better than Paris in the Springtime with the one you love? Right. Nothing.